Chris Moorman is having one of his of best ever years at the online felt in 2013 and things are going from strength-to-strength. Having already broken the record for the number of Triple Crowns (winning three online tournaments in the space of a week) this year, Chris also managed to recapture his spot at the top of the global online MTT rankings at PocketFives.com. On top of that he also managed to surpass the $10 million total earnings threshold a few months ago but last weekend he decided to use his grinding skills for a somewhat more benevolent purpose. Moved by the scenes of devastation caused by Typhoon Haiyan, Moorman decided to donate a portion of his recent winnings to PokerStars' charity efforts. In a tweet early last week, Chris stated that he would donate "5% of [his] Sunday cashes] to victims in the Philippines and after totting up the numbers he announced yesterday that he will be giving away $1,250. As well as raking in $25,000 on Sunday, Chris also managed to complete another personal and professional milestone by claiming his 19th Triple Crown. Having already taken down bwin's $10,000 guaranteed Speed tournament on Monday and Euro Poker's $20,000 guaranteed on Saturday, Chris capped off another impressive seven days at the virtual felt with an outright win in the Winamax Sunday High Roller. Playing under the alias "PaulFoltyn" (a nod to his friend and fellow English grinder, Paul Foltyn), Chris managed to overcome 189 players and scoop $18,353. That win not only pushed Triple Crown record well beyond but took Chris's overall online winnings to an impressive $10,357,700. However, the real winners in this situation will be those affected by Typhoon Haiyan as Chris's $1,250 donation will be matched by PokerStars (make a donation here) and form part of the community's larger efforts. We caught up with Chris is this month's issue of Bluff Europe. 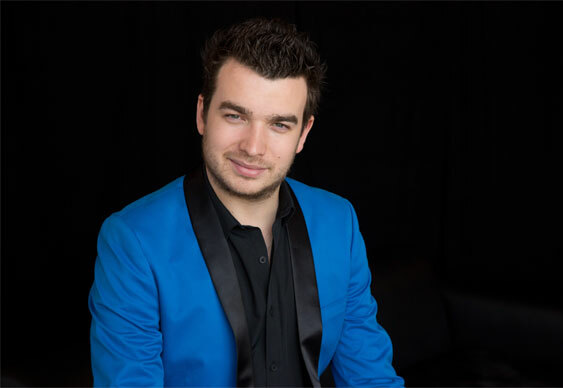 Find out what makes the world's most successful online tournament pro tick by reading our exclusive Chris Moorman interview.